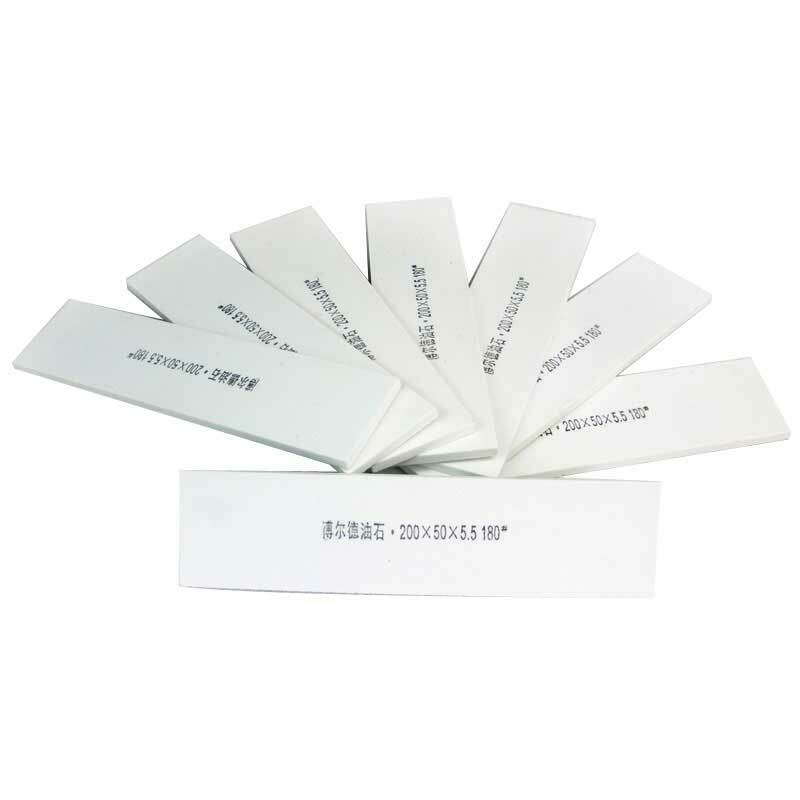 Aluminum Oxide also called corundum,material includes Brown aluminum oxide (A), White aluminum oxide (WA), Pink aluminum oxide (PA), Single crystal aluminum oxide (SA) and Micro crystal aluminum oxide (MA). 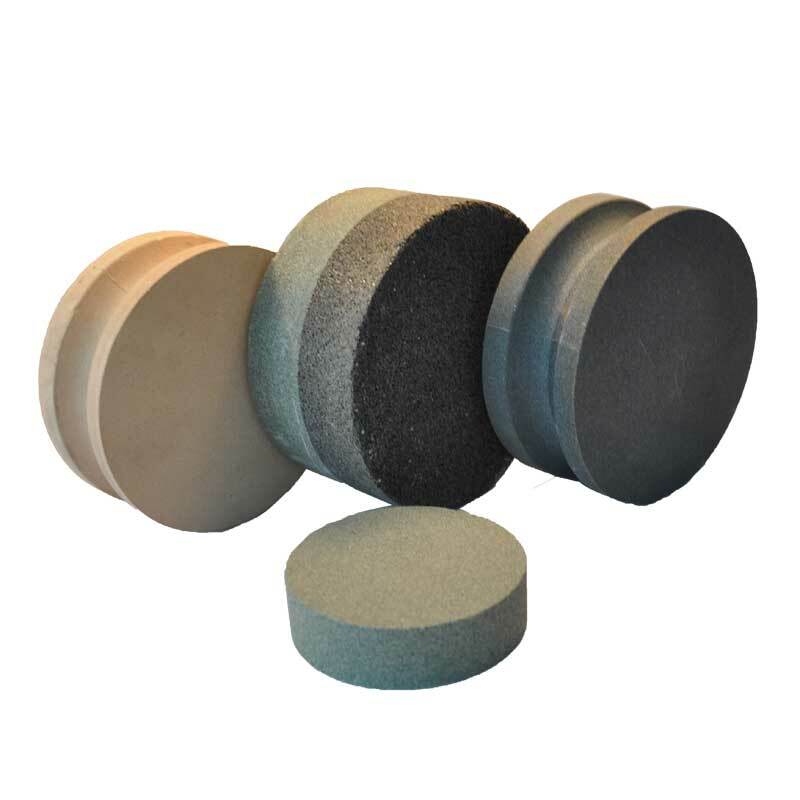 Aluminum oxide and silicon carbide will be formed into bonded abrasives like Surface Grinding Wheels, Centerless Grinding Wheels, Cylindrical Grinding Wheels, Internal Grinding Wheels, Grinding Discs, Cutting discs, Mounted Points, and Sharpening Stones etc. 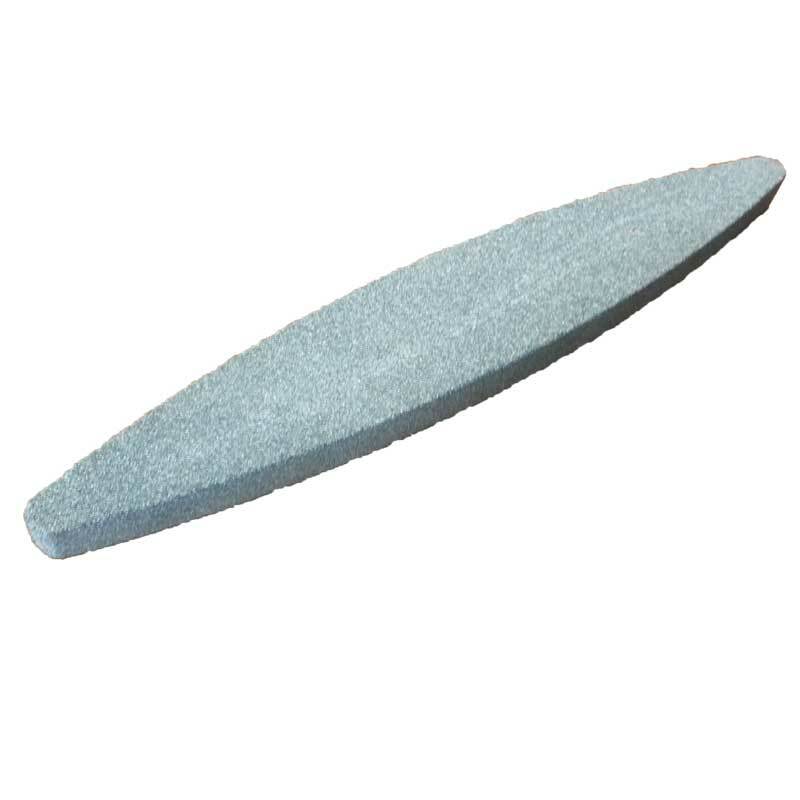 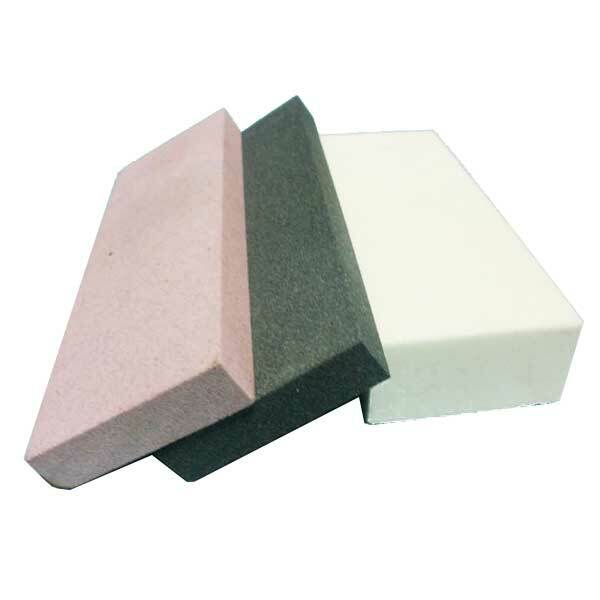 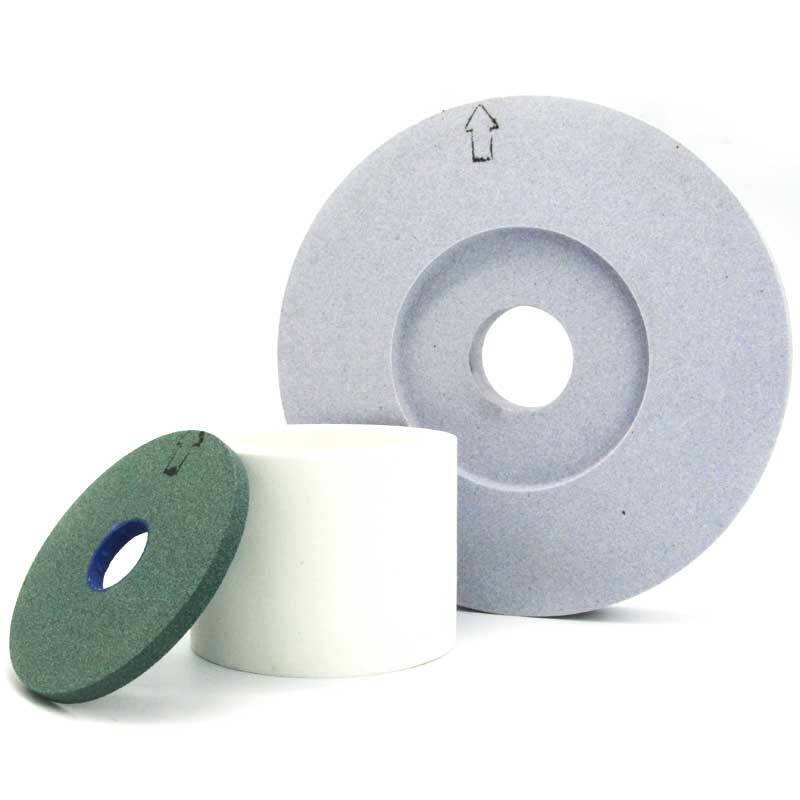 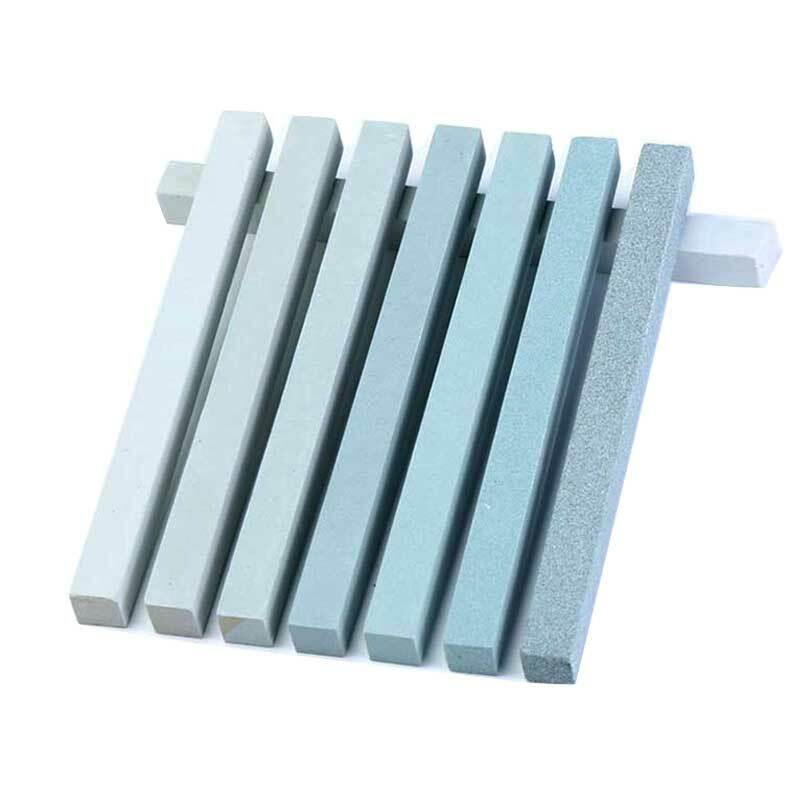 These grindstones’ bond used can be vitrified, resin or rubber bond. 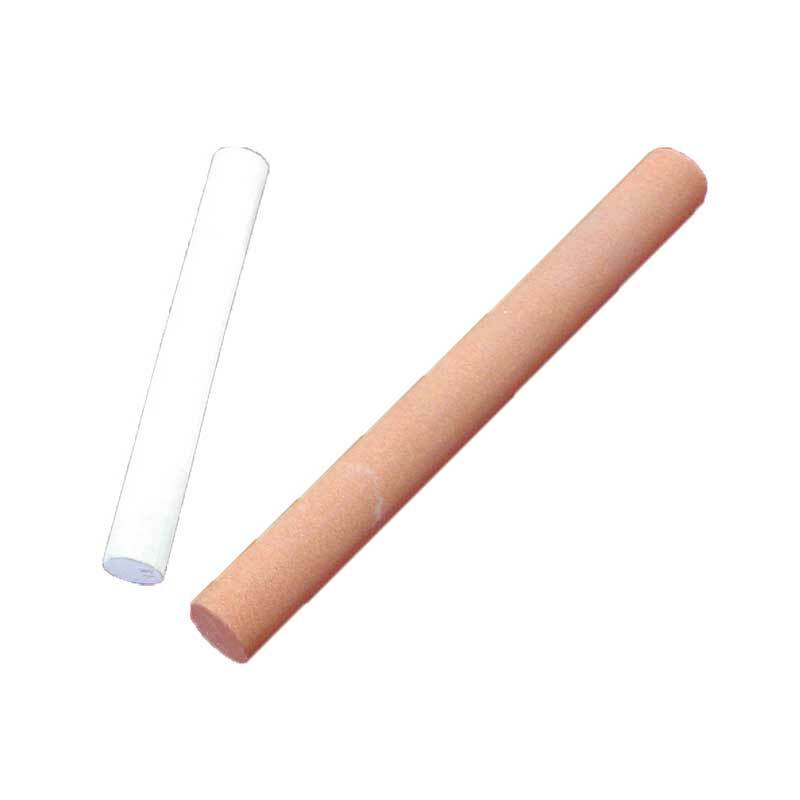 Customized products are also available. 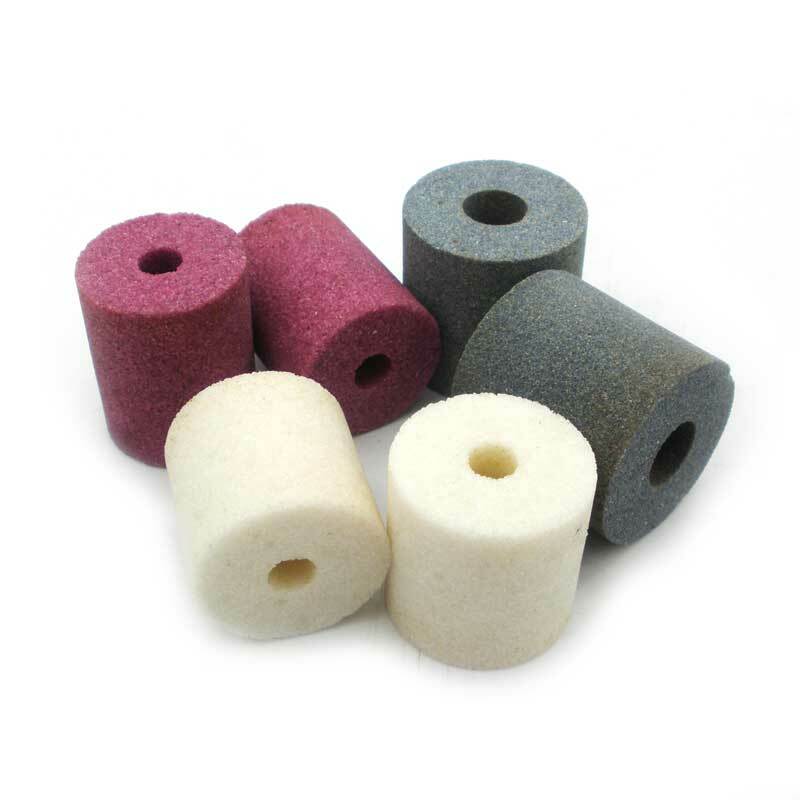 These are basically used for grinding the outside diameter of components between centres or in a chuck. 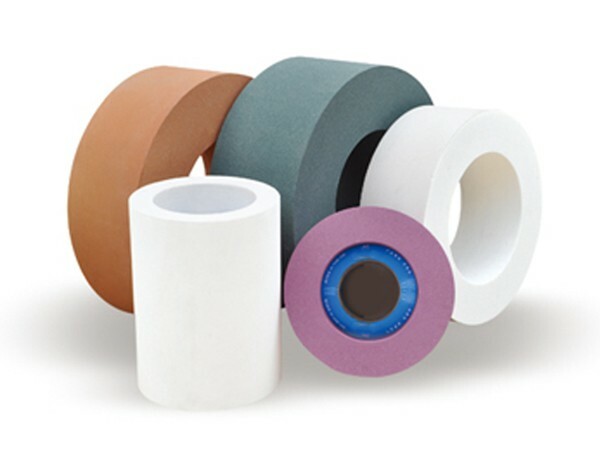 They are used on machines such as Landis, Kirloskar Landis, Churchill, Newall, WMW, Praga, Addison, HMT, Riat, Toshiba, Norton, Parishudh etc. 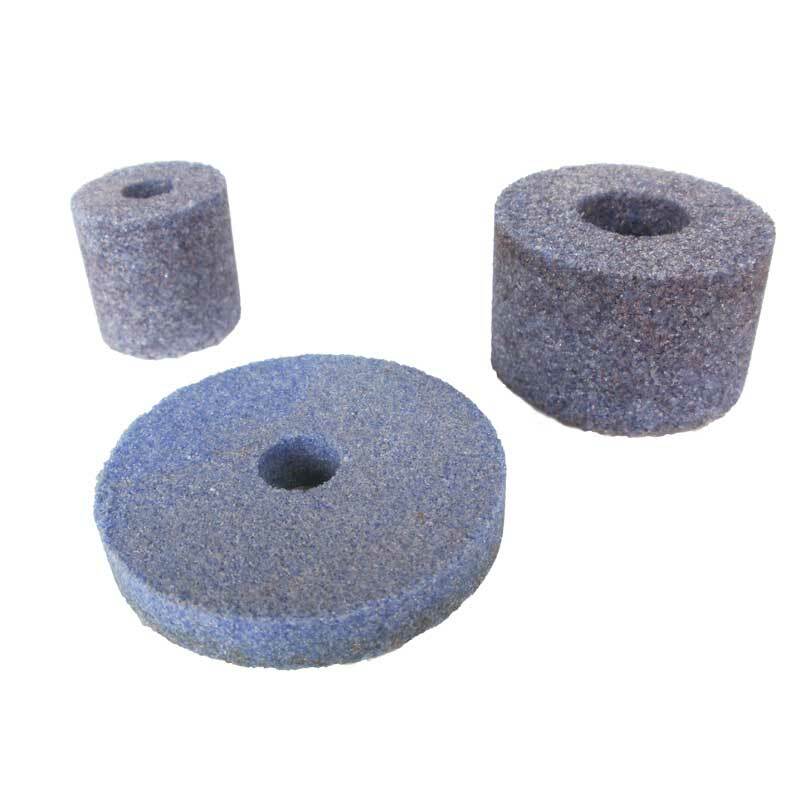 Internal Grinding Wheels are normally used in internal and external faces of ball & roller bearings, rings, cylinders, barrels, small cylinder, compressor parts, injection nozzle parts, gear parts, connecting rod ends in the automobile industry, gun barrels, gear bores, hydraulic and pneumatic cylinders etc. 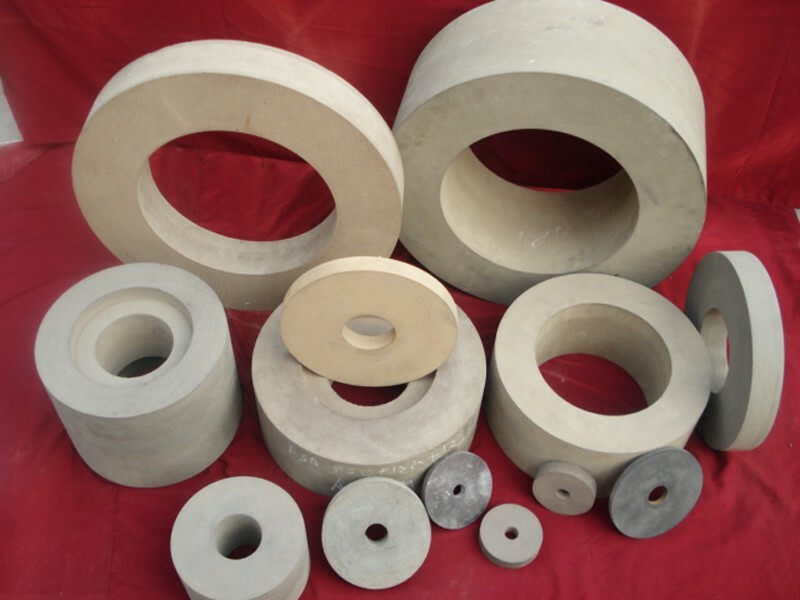 Used for grinding wheel guiding, our control wheels are of standard hardness, good balancing and long service life. 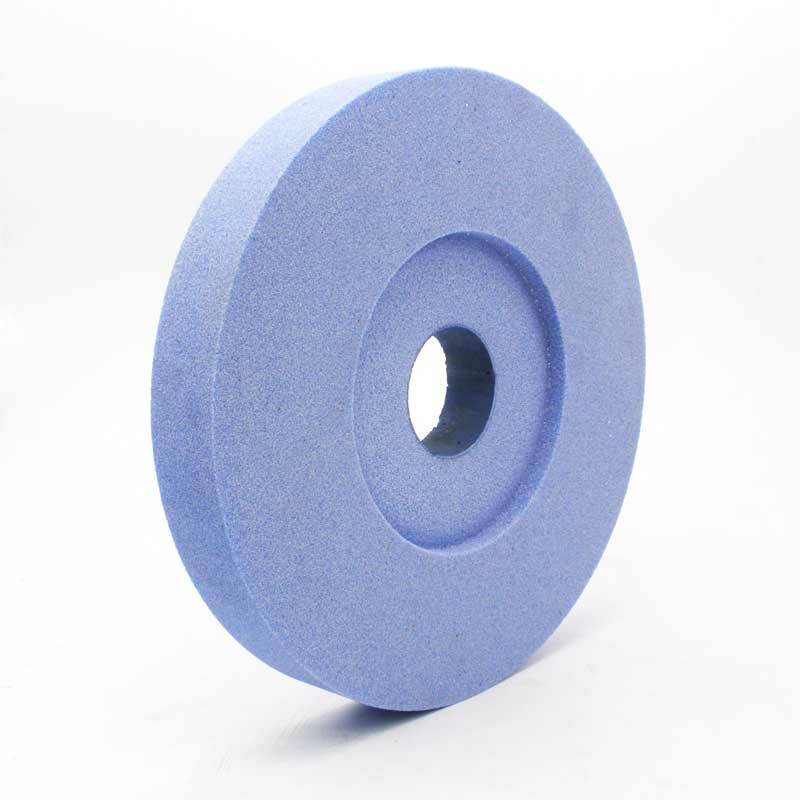 Roll grinding wheels are used in rolling mills to grind hard work and backup roll mills. 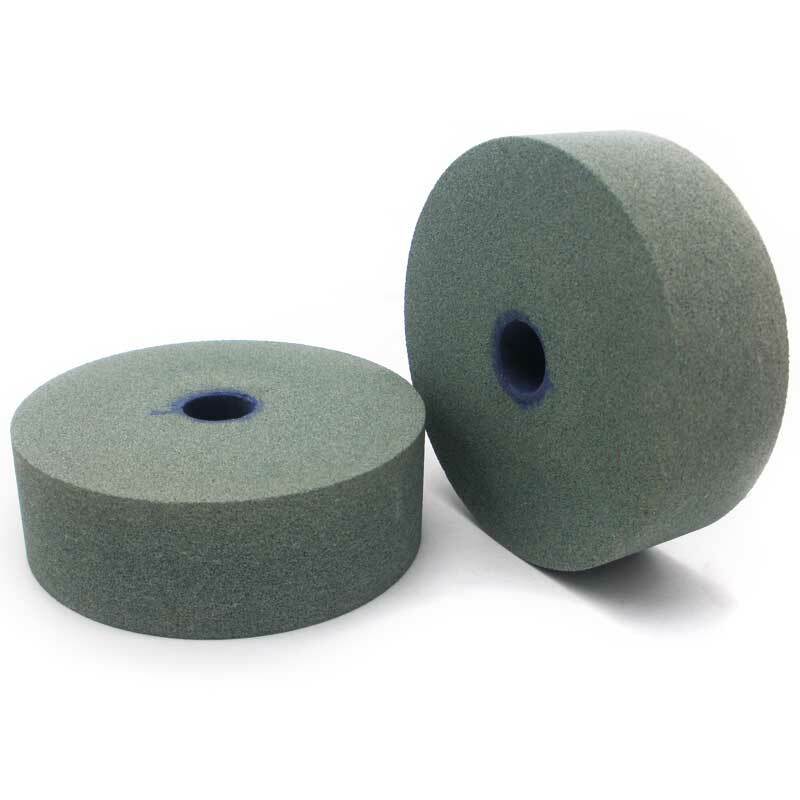 used to grind work, backup and aluminum foil rolls. 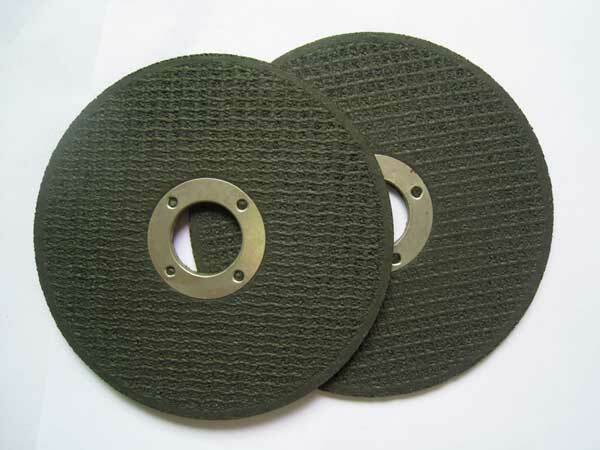 Grinding Discs are made of aluminum oxide and silicon carbide and other abrasive material, mostly bonded with resin. 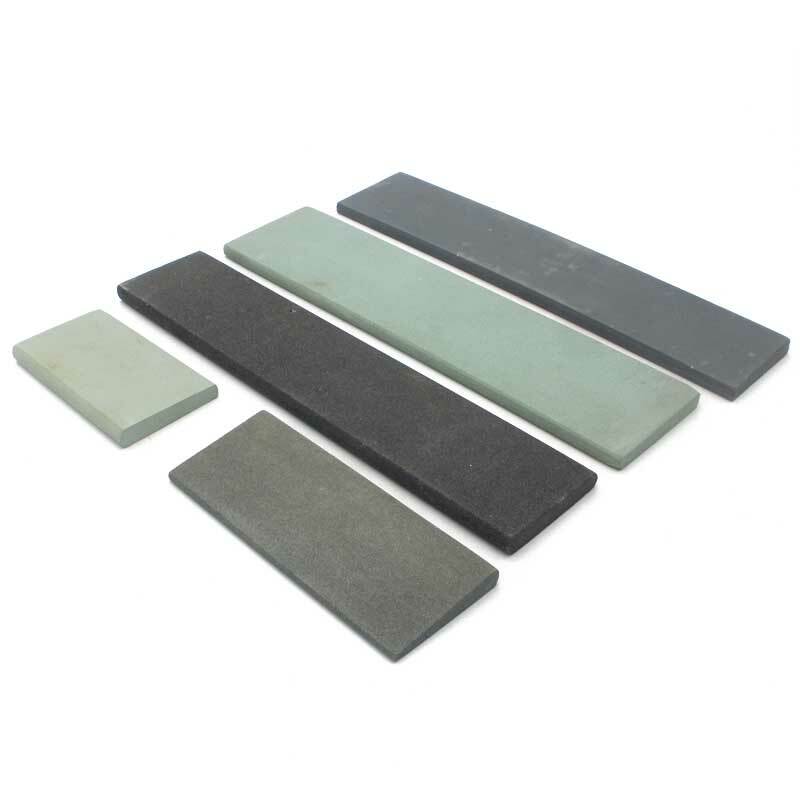 They are suitable for material removing, and finishing of stone and metal surfaces. 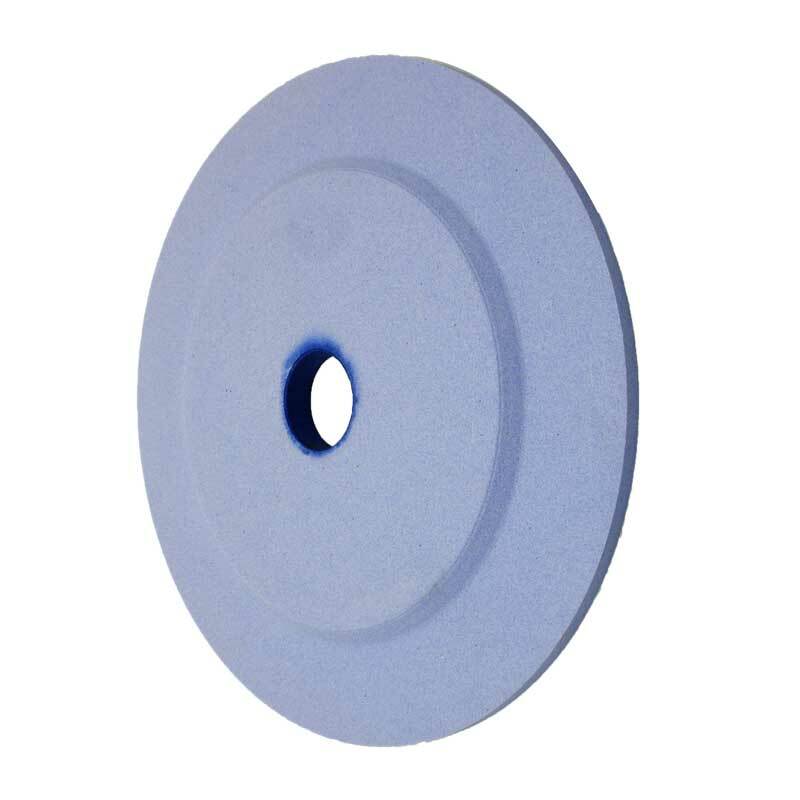 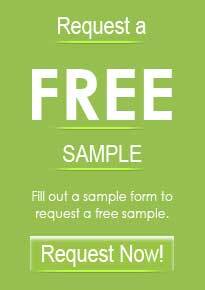 We can customize discs according to your requirement of various sizes and for differing usage. 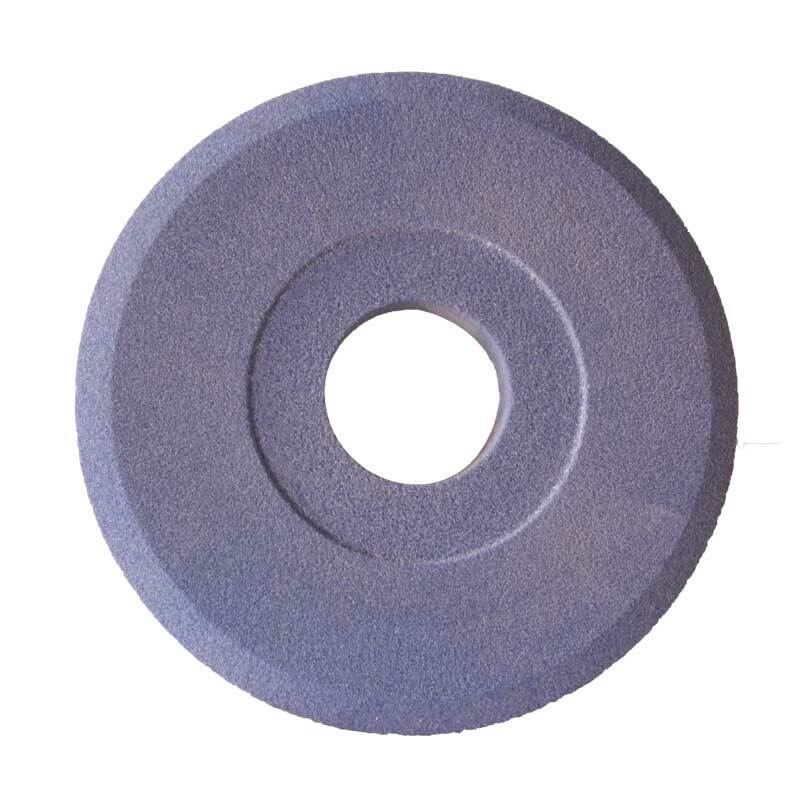 Cutting Discs are best suited for cutting most metals including stainless steel and nonmetal materials, including angle grinder or chop saw. 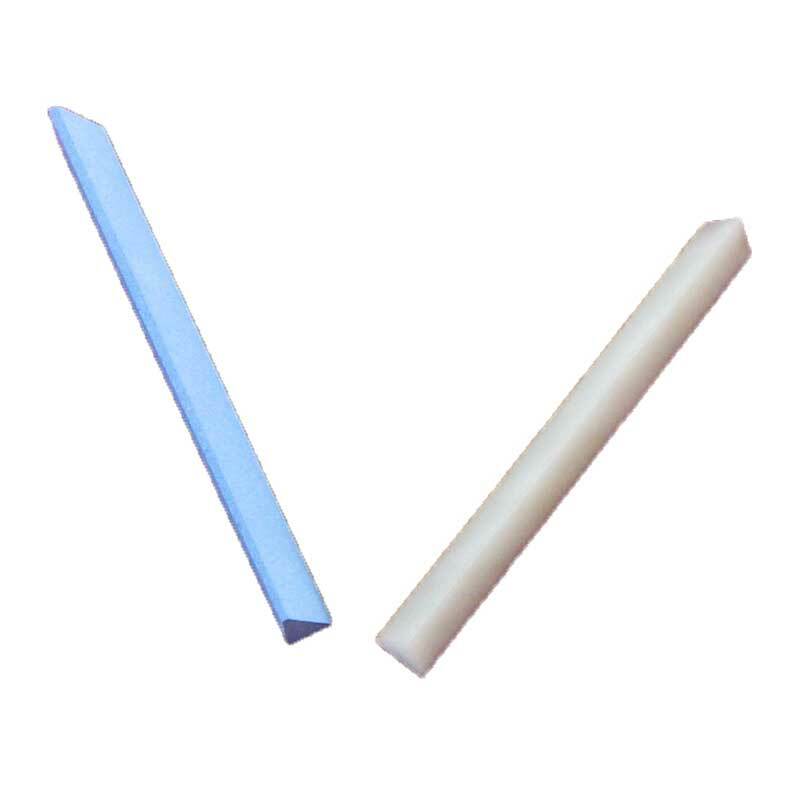 It is reinforced with single-layer or multilayer fiber mesh fabric as fortification. 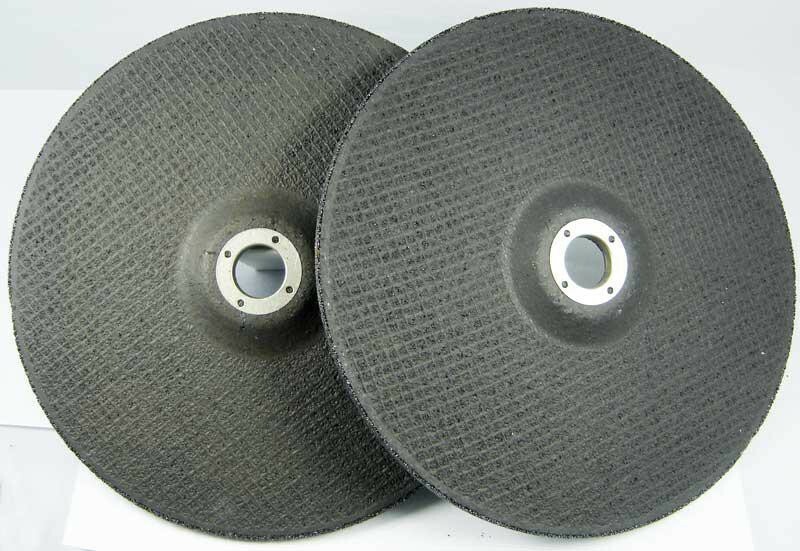 These discs are known for their high tensile strength, impact resistance, bending strength, high cutting efficiency, safety and ease of use. 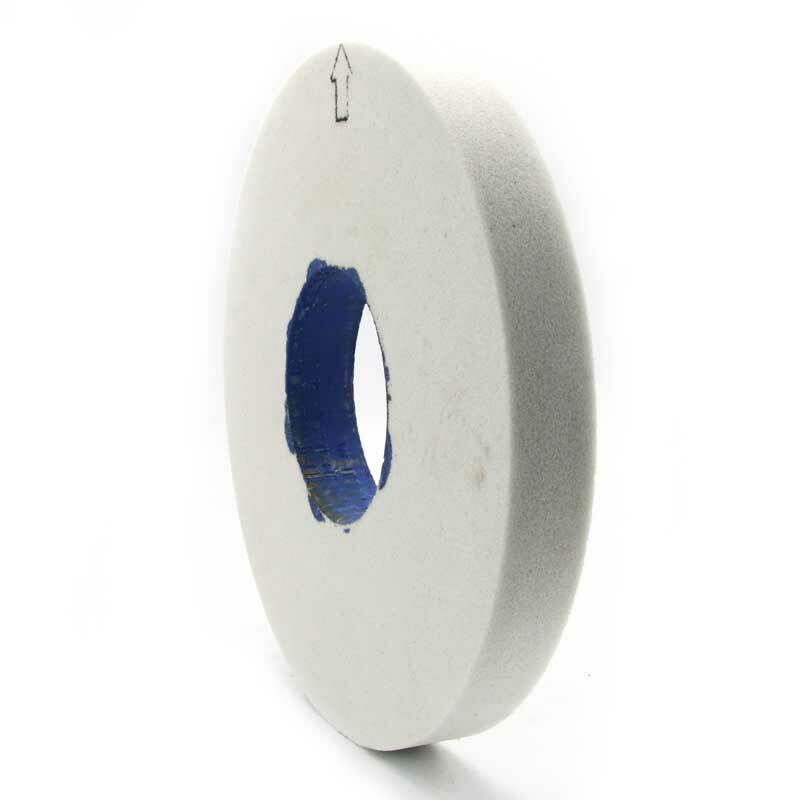 They are chiefly used in industries like boilers, construction, machinery manufacturing, transportation etc.